Fire & Flour Bread is a labor of love. I am a husband, father, friend, bread enthusiast and a wild yeast wrangler, striving to create something unique and special with my own hands to share in community with others. 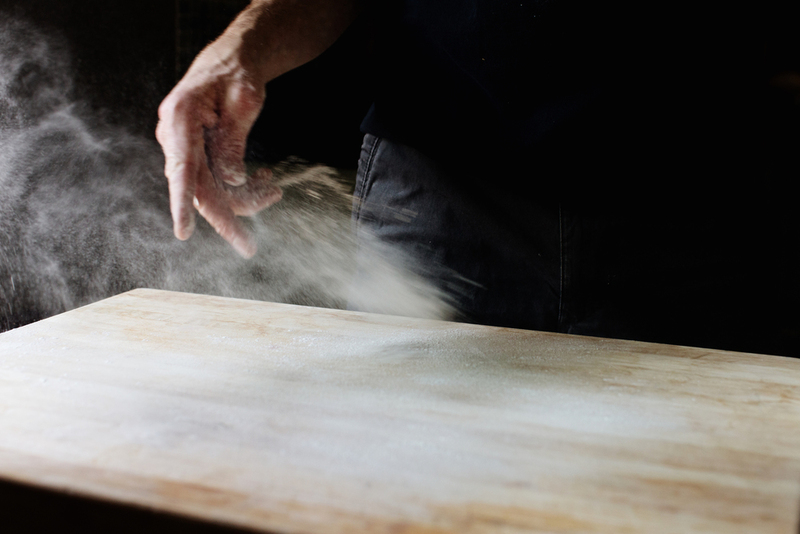 Fire & Flour Bread is about quality ingredients, feel, time, temperature, music and flavor. My philosophy is about slowing down. 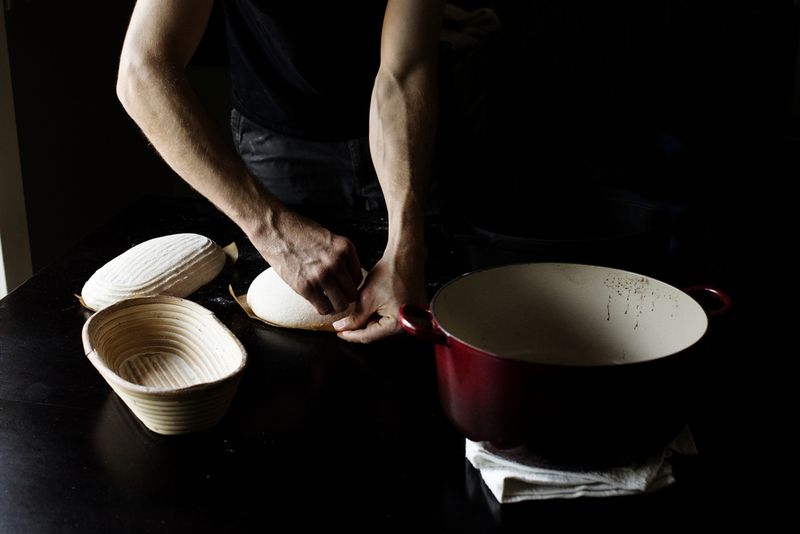 Slowing down the process through natural fermentation, mixing by hand, and taking time to savor the finished loaf. Each loaf is 100% handmade. With the manipulation of time and temperature, I produce something that hits soul deep. I make bread so I can share my passion and love of bread with others and nourish their souls. My desire is to collaborate and learn from other artisans and educate the public about heritage wheat and natural fermentation. 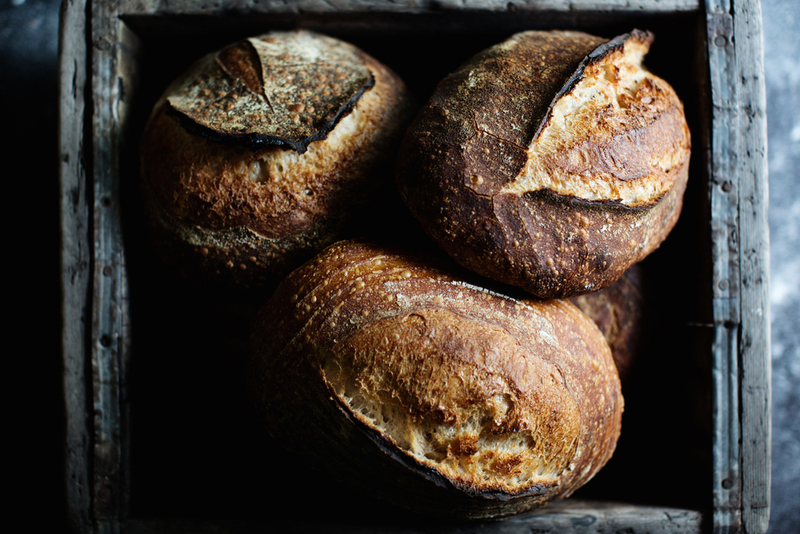 Every loaf is made with fresh milled organic heritage wheat, levain culture, salt and filtered water. Brewer: made with spent brewing grain from local Mpls/St. Paul breweries. Interested in purchasing some bread? Would you like to sample amazing bread? Interested to learn about natural fermentation and heritage wheat? You can place an order for bread via email on my website or through social media. Bread Drop times and locations are posted on the events page and social media sites. 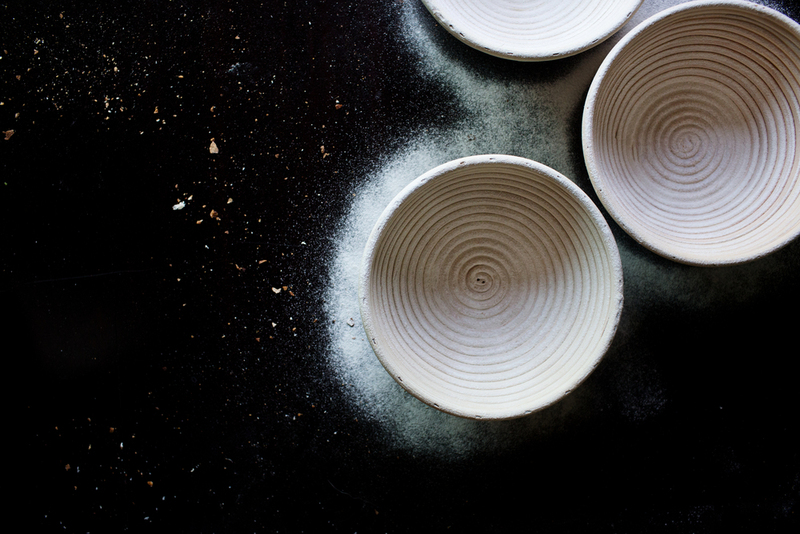 Interested in a bread drop or learning more about Fire and Flour Bread? Please feel free to send a note using the form below.